A U.S. soldier killed in Afghanistan on Saturday was part of the Army’s elite 75th Ranger Regiment and on his third deployment to the country, according to U.S. Special Operations Command. Sgt. Leandro Jasso was wounded by small arms fire while conducting combat operations in the Khash Rod District of Nimruz Province in southwestern Afghanistan, the Department of Defense said on Sunday. Army Ranger Sgt. 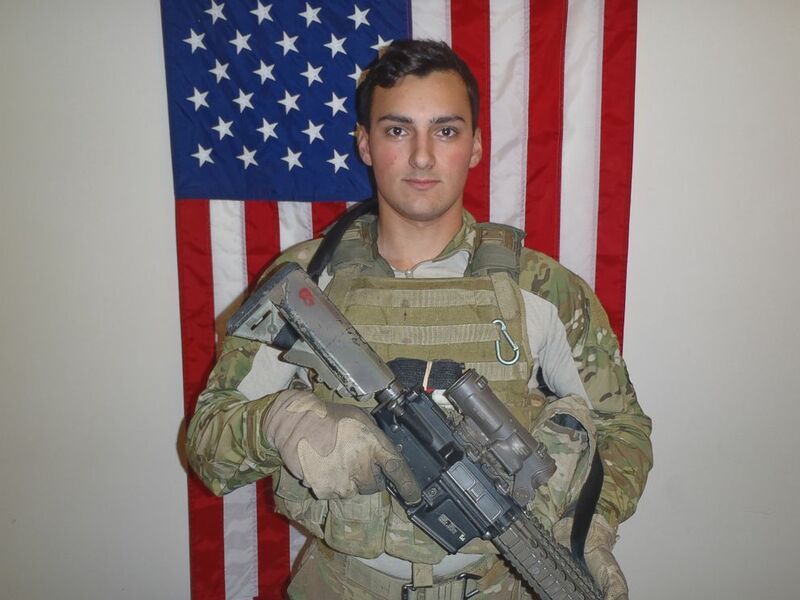 Leandro A.S. Jasso, 25, from Leavenworth, Washington, was killed in Afghanistan on Nov. 24, 2018, the second U.S. service member killed in the country this month. The 25-year-old native of Leavenworth, Washington was medically evacuated to the nearest medical treatment facility in Garmsir District in neighboring Helmand Province where he died of his wounds. Jasso joined the Army in August 2012. At the time of his death, he was serving as the team leader for Alpha Company in his Ranger Regiment’s 2nd Battalion based out of Joint Base Lewis-McChord in Washington. Maj. Brent R. Taylor was killed earlier this month during an insider attack in Kabul. Taylor was the mayor of his town of North Ogden, Utah and the father of seven children.